We are engaged in Design, Engineering, Manufacturer, Exporter and trader of Water Treatment Plant, Water Cleaner Filter, and Service Provider as AMC, O & M Contractors & many more. 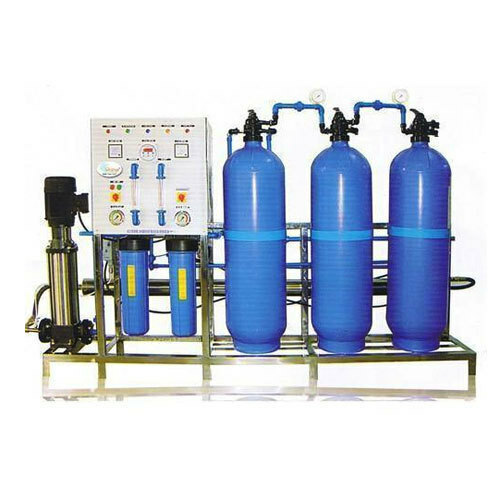 Our organization is Manufacturer, Exporter and trader of Water Cleaner Filter, Water Treatment Plants and many more. These are renowned for their excellent quality.